PRICE REDUCED ON This perfect NEWLY remodeled, 4bdrm 2 bath home w FRESH PAINT, NEW FLOORING & New Roof. 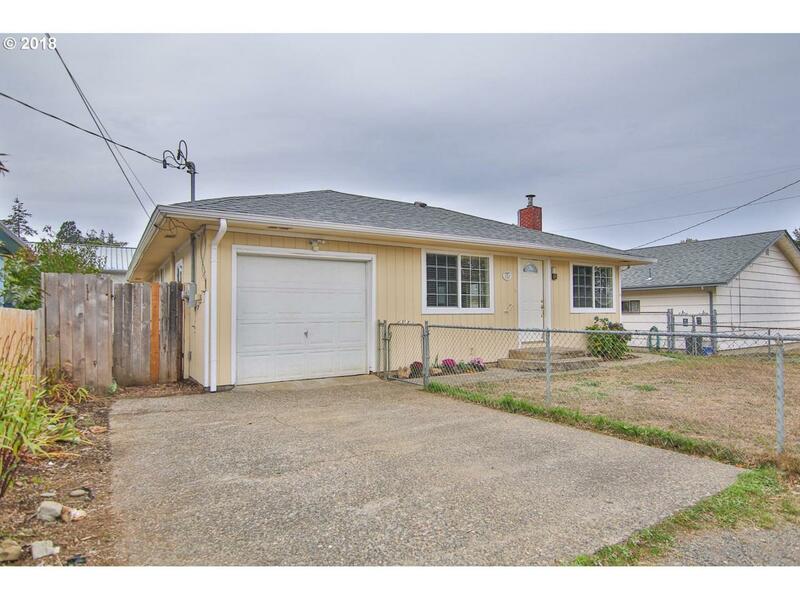 This family home is located in our desirable Hillcrest School district. Priced to sell! Fully fenced in front and back yards. This home offers the Open kitchen floor plan that everyone is looking for with a spacious 1444 sqft. This METICULOUS home has a huge Master Suite with vaulted ceilings and slider to the back yard.